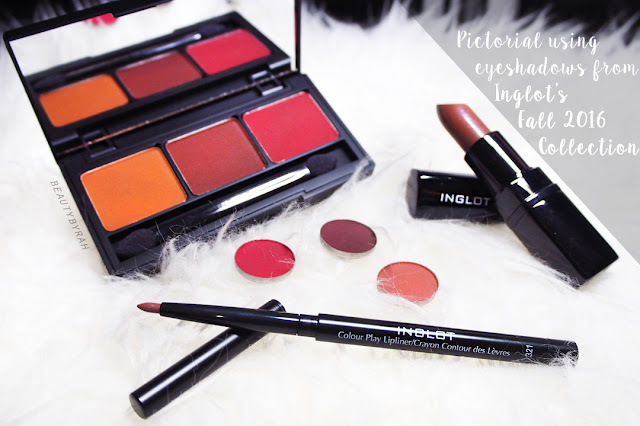 Recently, I had the pleasure to be introduced to Inglot's What A Spice Fall Collection for 2016. 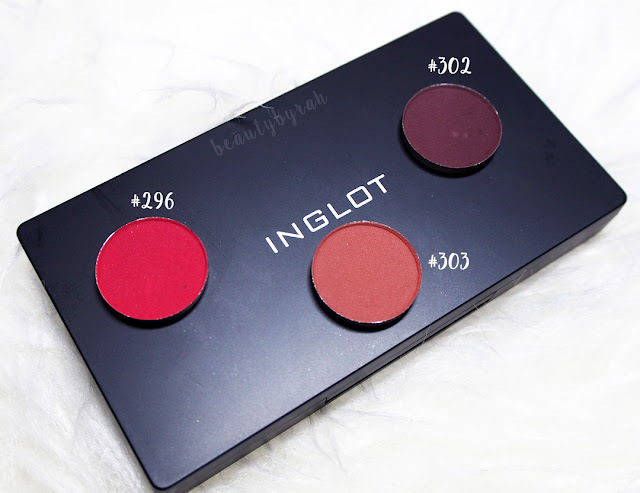 Personally, I do feel that Inglot is a pretty underrated brand here in Singapore and it does deserve more credit as their eyeshadows are of good quality and the price point is great as well. 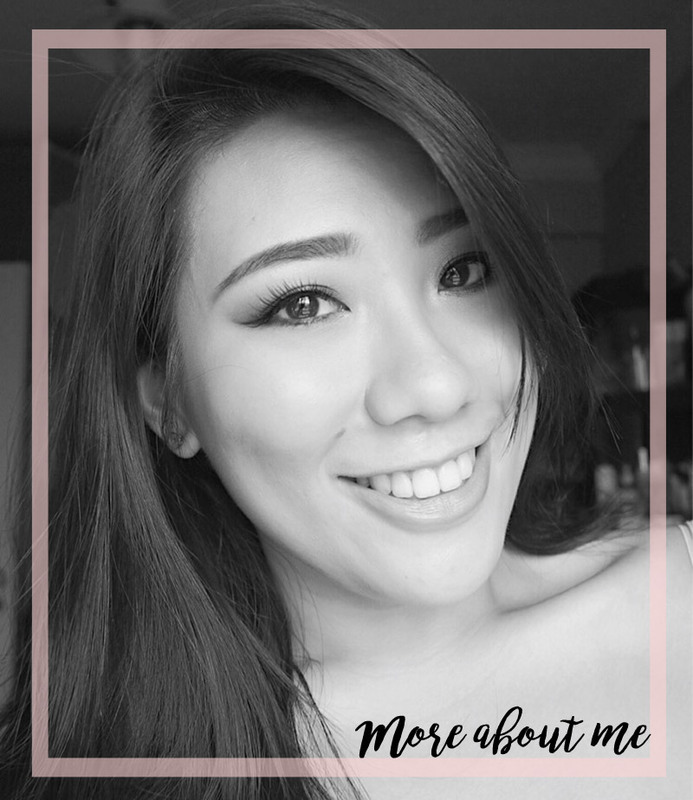 I am an avid fan of their eyeshadows and I do recommend them! For the new What A Spice Collection, there are a total of 10 new eyeshadow shades (a good selection of warm toned browns and burgundies - yes please), 10 matte lipsticks and 5 lip liners. As fall is an appropriate time for matte textures and warm shades, I feel that this collection has got us covered. 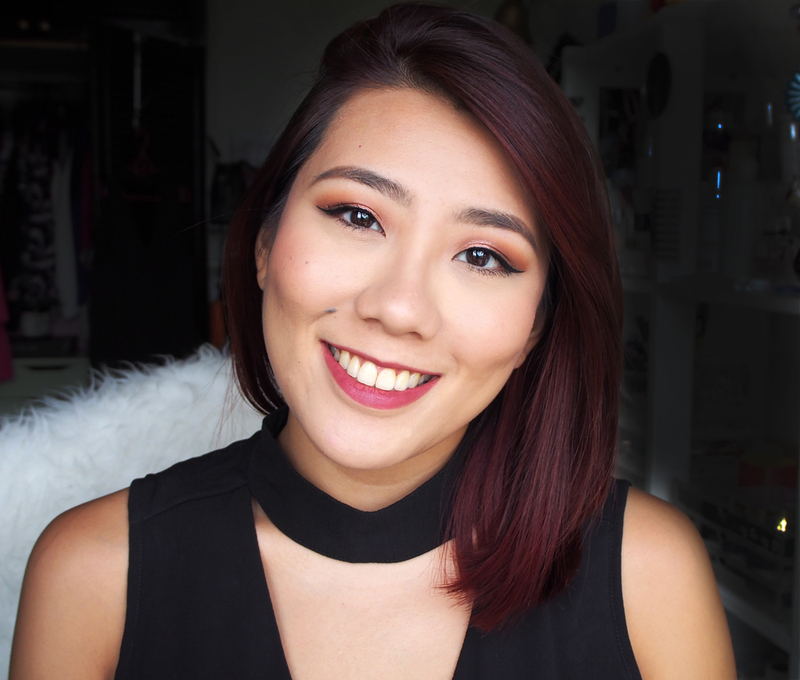 Though there are no seasons in Singapore, I do like the options and there is not fixed time to wear a shade, ever. I am not a fan of their matte lipsticks as they are too drying for my lips but I can find no wrong with the eyeshadows and these are the shades I will be using to create this fall eyeshadow look (with the exceptions of a matte bone shade and a colour pop shadow for a pop of shimmer on the lid). I just primed my lids using the Essence I love Colour Intensifying Eyeshadow Base. If you are looking for an affordable eyeshadow base that evens out the skin tone of your lids and help improve the vibrancy of the shadows applied, I'd say try this one out for sure! This was less than SGD 5. Using a flat shader brush, I applied a matte bone shade to the brow bone and crease area to highlight as well as set the primer to prevent the crease shades from skipping. Using Zoeva's #228 Crease brush (or any fluffy brush you have), I applied shade #303 into crease and blended it up pretty high towards the brow bone. Using the same brush, I applied shade #300 into the outer V, but focusing it lower on the lidded holding my brush upwards to prevent the shade from being blended to high. I still want shade #303 to peek through. Using a smaller tapered brush which I randomly got off Ebay, I applied #298 into the outer V as well. As the brush is smaller and more tapered, the deposit of colour is more controlled and I am focusing this in a smaller area as comapared to the #300 applied previously. This is how the eyeshadows will look after blending! You can stop here for a all matte brown smoke eye but I like to add a pop of shimmer on the lid as it helps to give the illusion of rounder eyes. I did not mean to flick you guys off but instinct went with the middle finger to apply the shadow onto the lid. 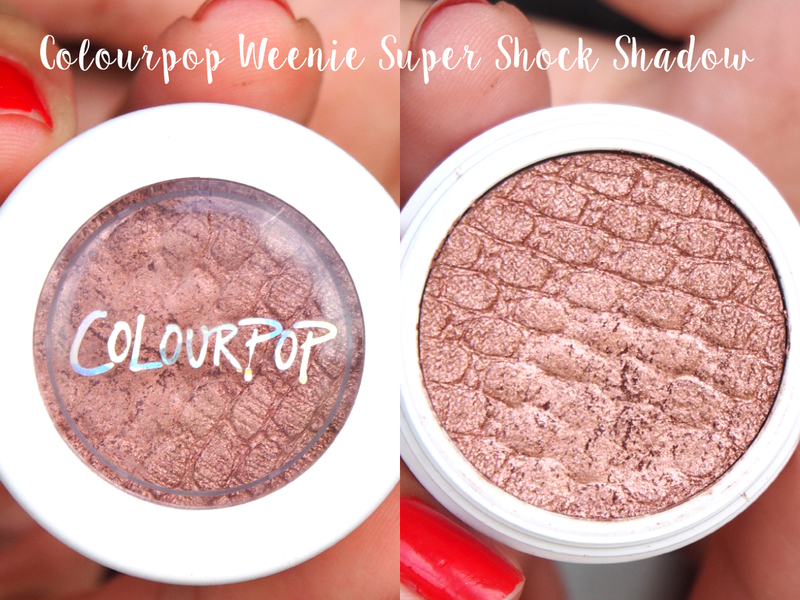 Colourpop shadows do show up more nicely when using a finger as compared to a synthetic flat brush, in my opinion. It helps to intensify the pigment as well. 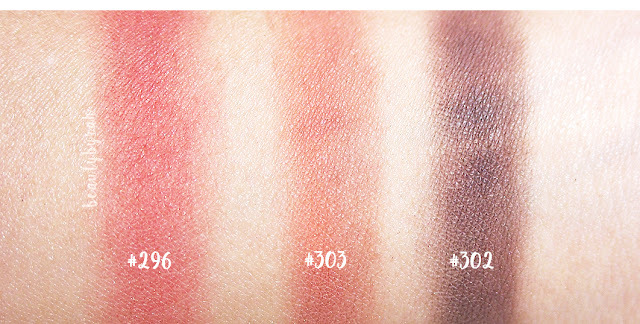 Now this is how the eyeshadows should look like now. Pop on some liner, whichever style you like. I just love mine in a small wing as it helps to lift my eyes. Pop on some mascara and boom. Done. If I did not have to take pictures, this look would be done in about 5 minutes. I am loving the warm tones. Here is the finished look. Paired it with a wine lip (Gerard Cosmetic's 1995) and headed out the door to teach some young children. 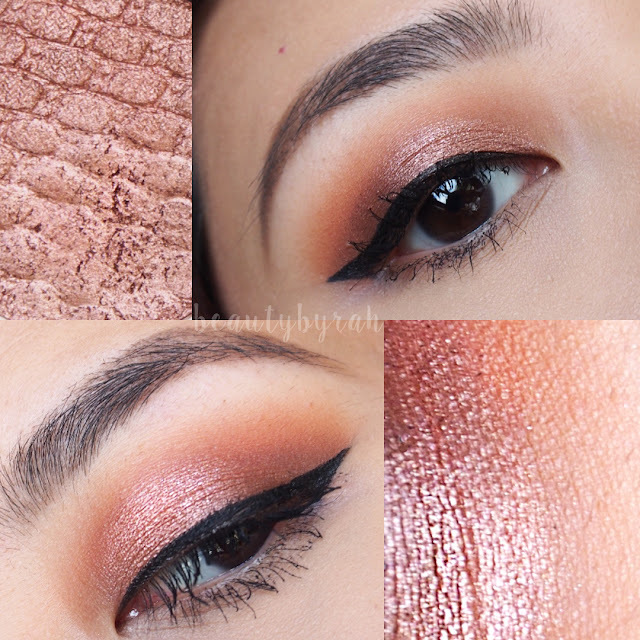 Hope you enjoyed this pictorial and if you have any palette or look suggestions, feel free to comment down below! 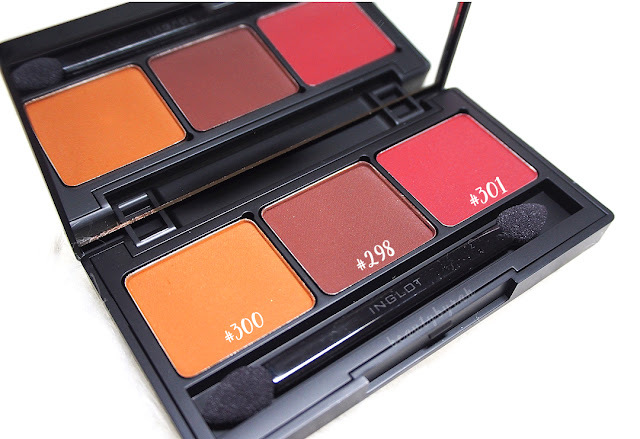 Side note, one single Inglot eyeshadow retails for SGD 13 and there is 3g of product. 3g - you know you are getting a heck load for your money! Inglot can be found in Robinsons at JEM shopping mall.